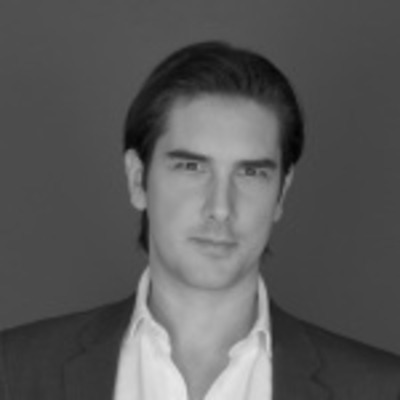 Jamyn Edis is a senior executive in the media, technology and communications industry. He has over 15 years of experience in strategy, product development, business development, finance and marketing. • HBO, VP Emerging Technology R&D – digital strategy and prototype development, including smart TV apps, augmented reality mobile apps, video search portal, sports technology (PunchZone, PunchForce) as well as technology strategy for HBO GO. Patent and investment committees. • Accenture (Andersen Consulting), Strategy Manager – management consultant in the Technology, Media & Telecoms (C&HT) group, focused on digital strategy and execution. London and New York. Clients included Fox Interactive/MySpace, Time Warner Cable, Sprint, Rogers Media, British Telecom, Global Telematics, Trader.com, World Rally Championships, EMI, Warner Music, PlayStation and Sony corporate, as well as numerous clients in financial services (insurance, retail and investment banking).